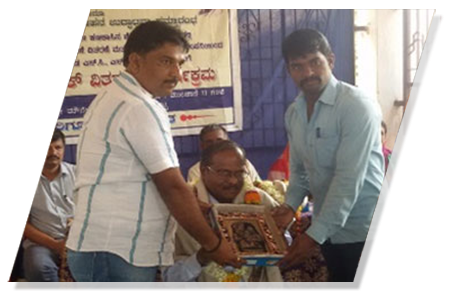 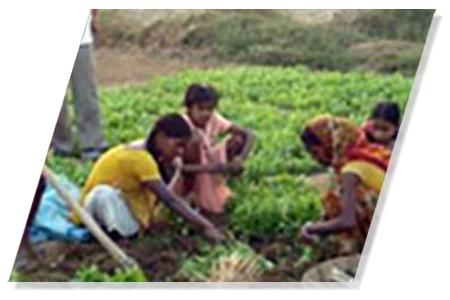 Tata Hitachi conducts various training programmes in villages to enhance their agricultural income through modern techniques. 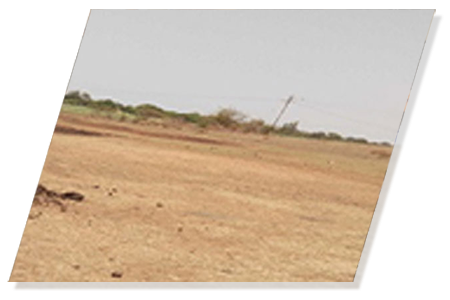 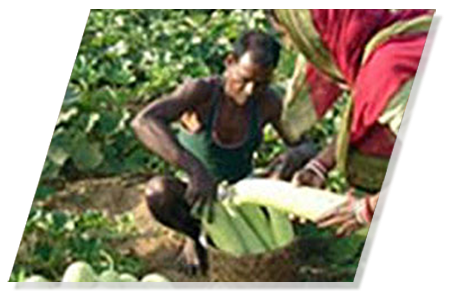 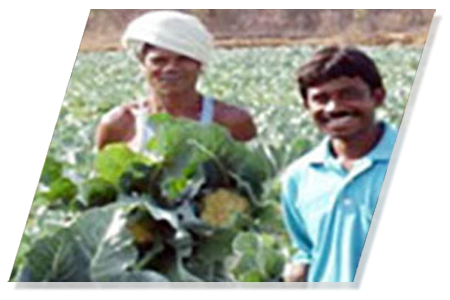 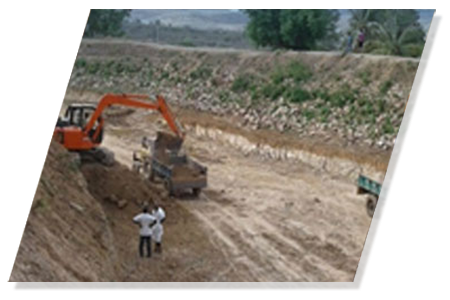 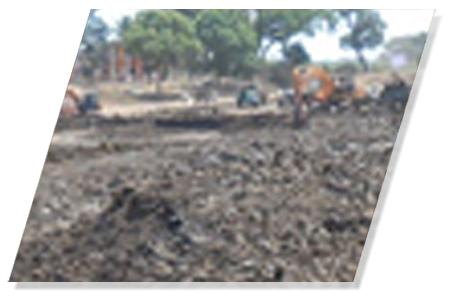 We assist villagers in the reclamation of their barren land to bring it under cultivation. 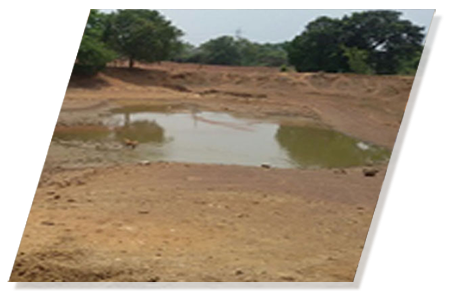 The company also helps the villagers in creating water-harvesting structures to store rainwater for their use in household activities and other activities like pisciculture, duck farming, vegetable farming etc. 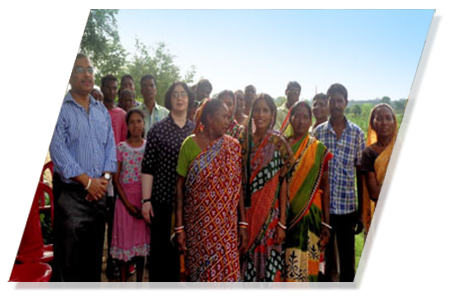 Our initiative has provided pipes and cable connection for a lift irrigation project in the Hurlung village. 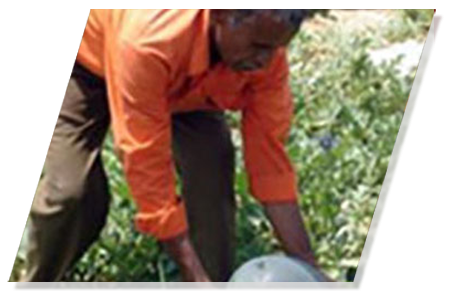 This has enabled the villagers to bring 30 acres of land under multiple cropping. 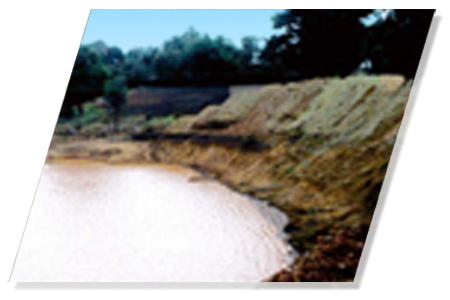 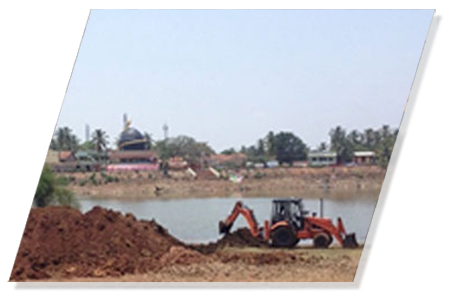 Tata Hitachi has taken up de-silting of lakes in and around Dharwad District to meet water shortage during dry seasons. 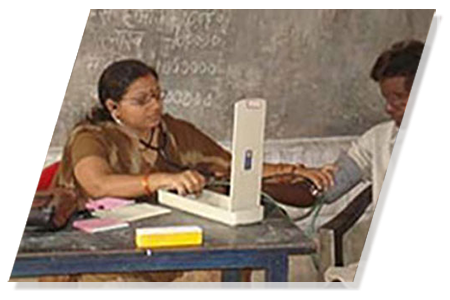 Tata Hitachi conducts medical check- up programs in sponsored villages and schools, and provides treatment for various ailments. 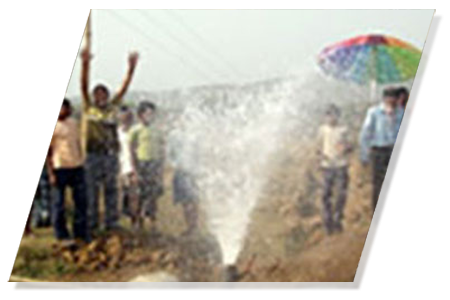 The company also undertakes repairing of tube wells and open wells for safe drinking water in sponsored villages.